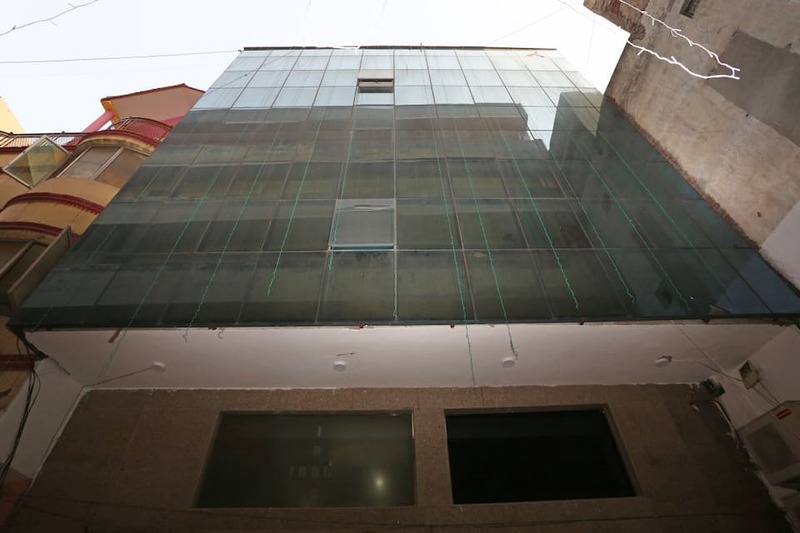 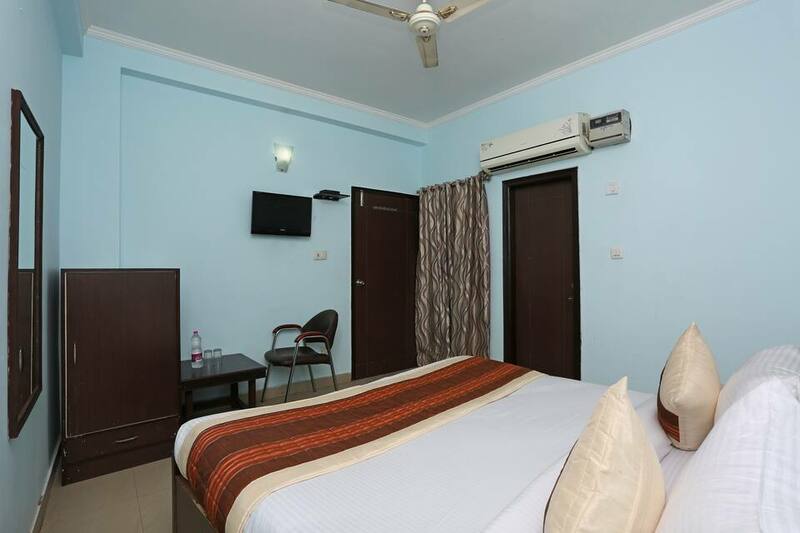 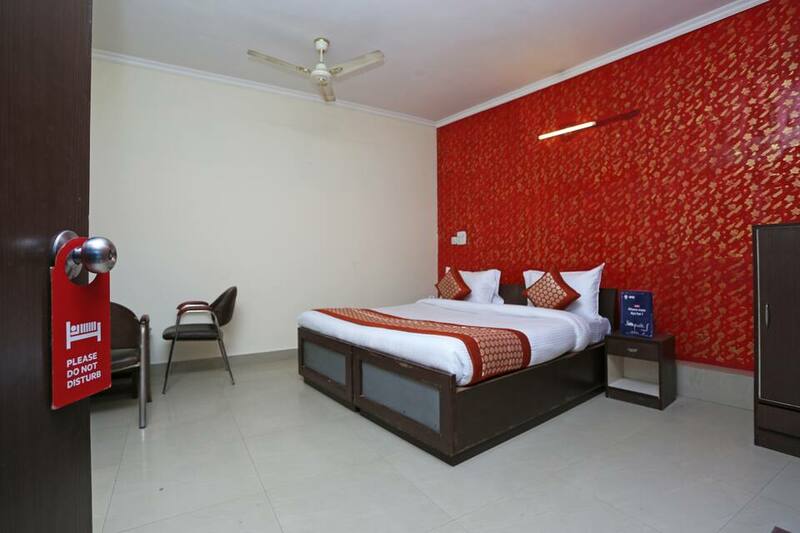 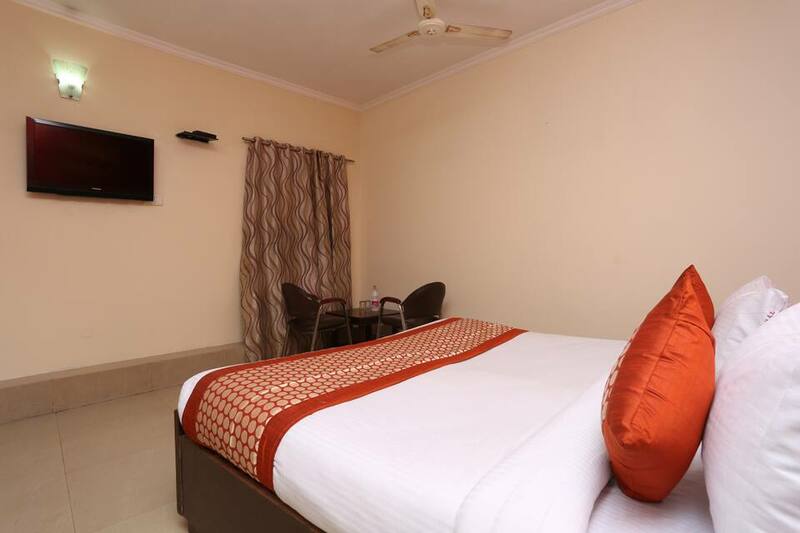 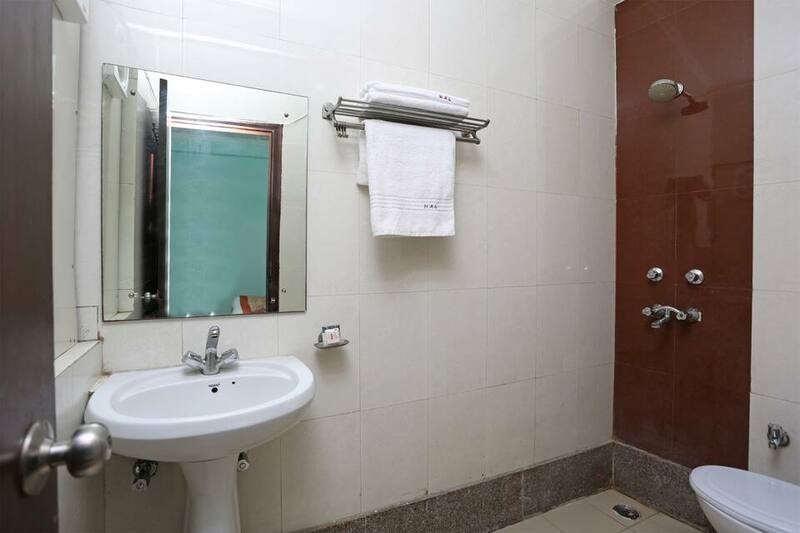 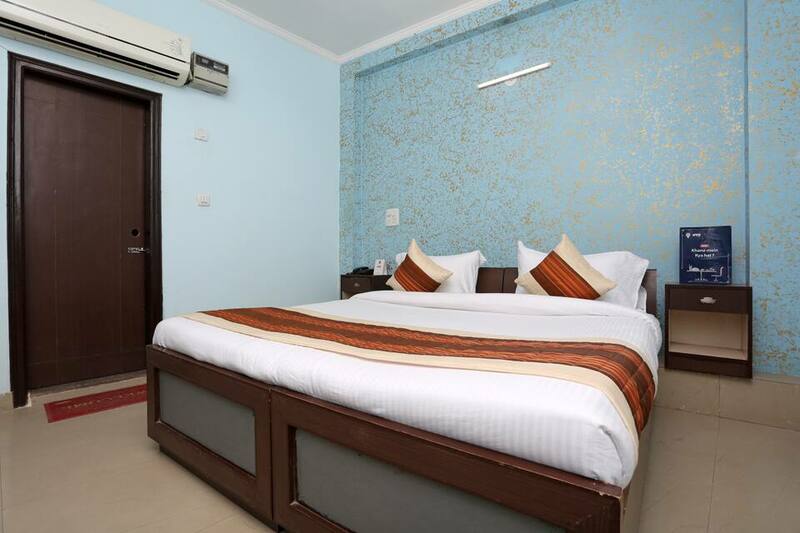 Located in New Delhi, Hotel Aero Look provides its guests with free Wireless Internet connectivity. 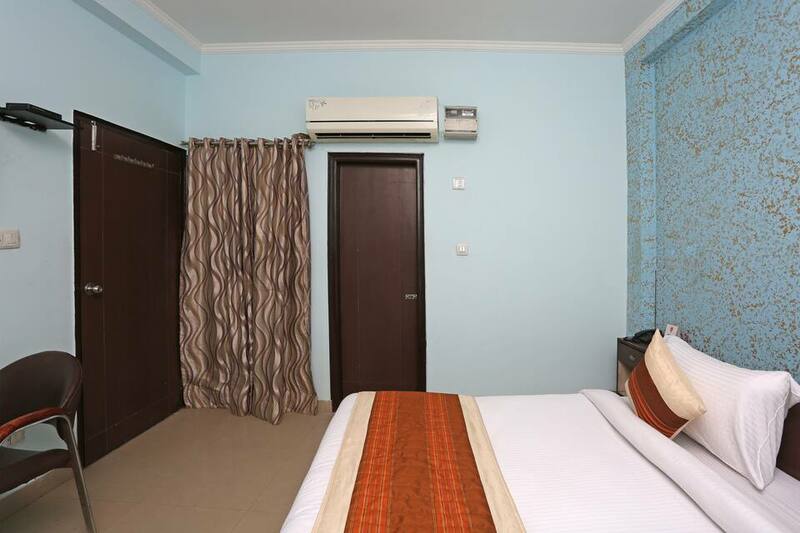 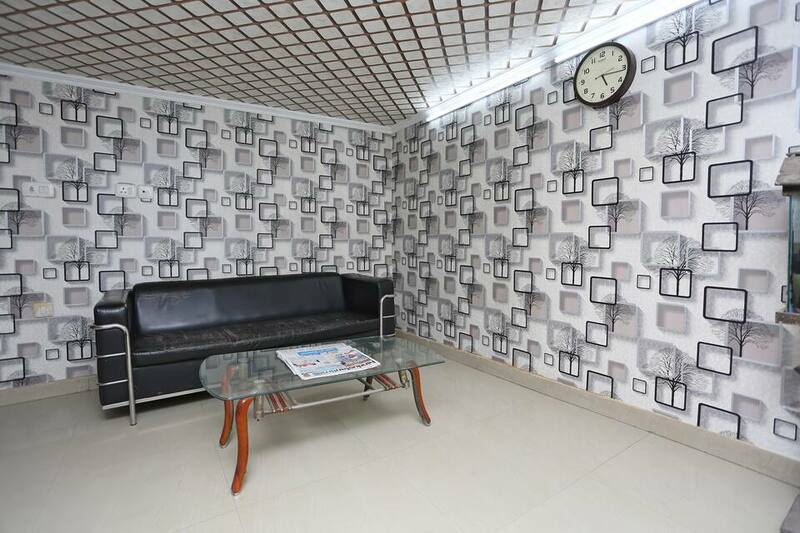 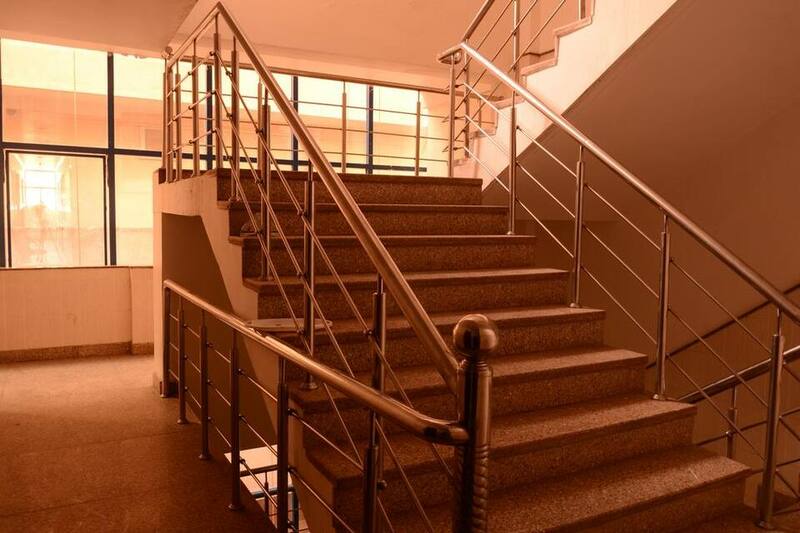 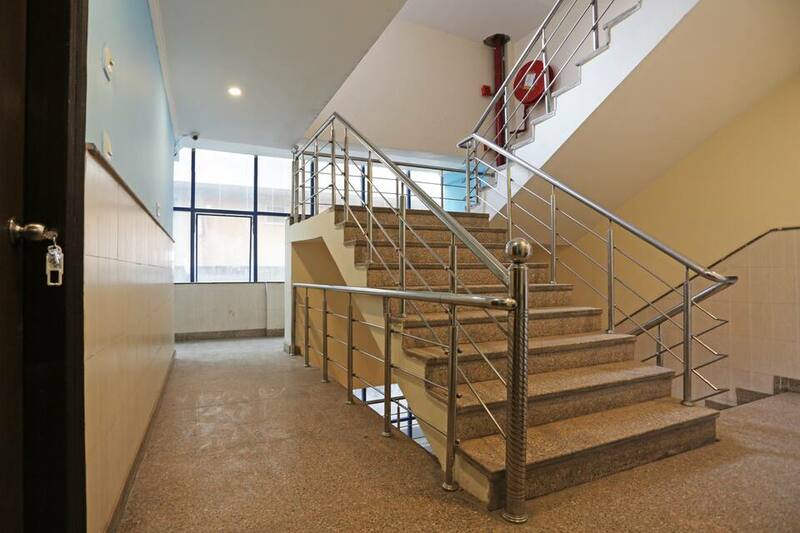 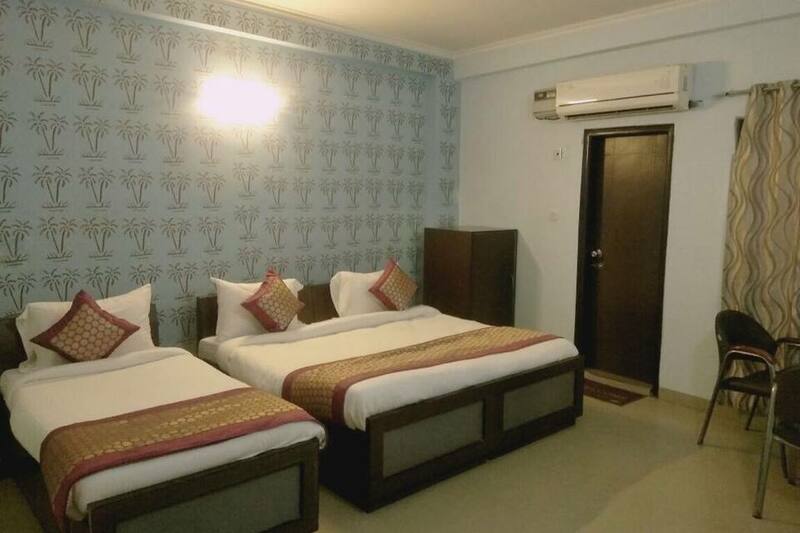 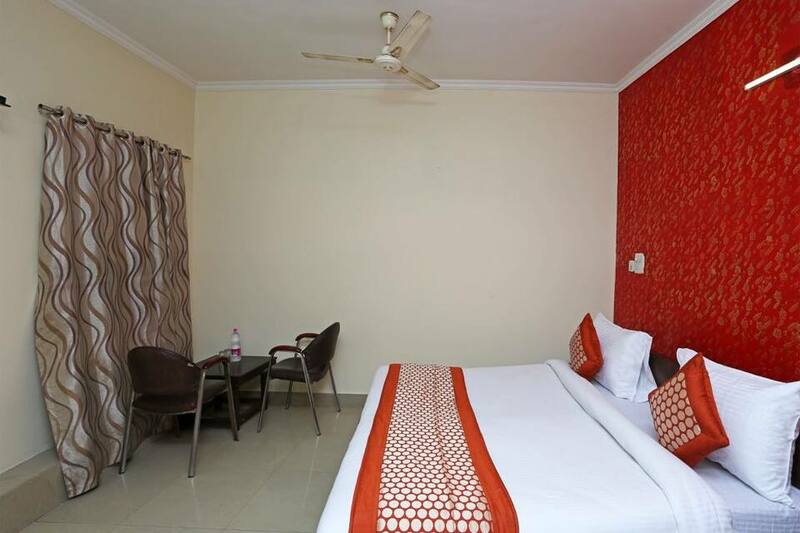 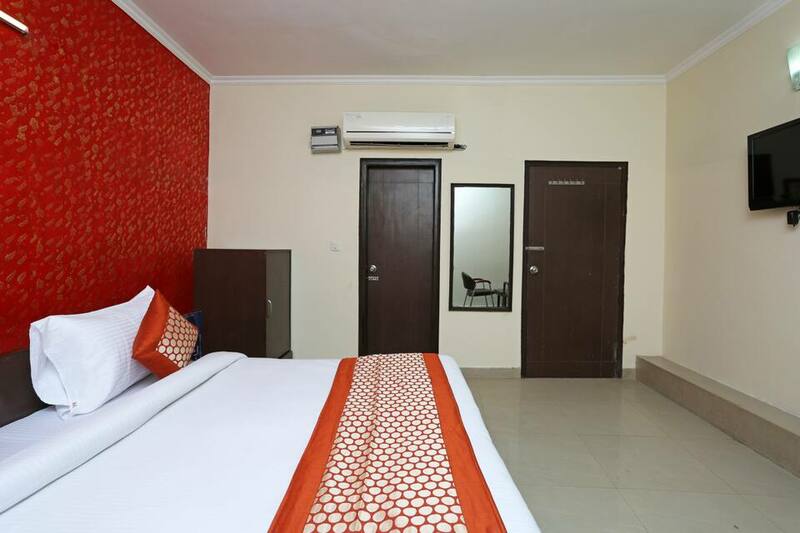 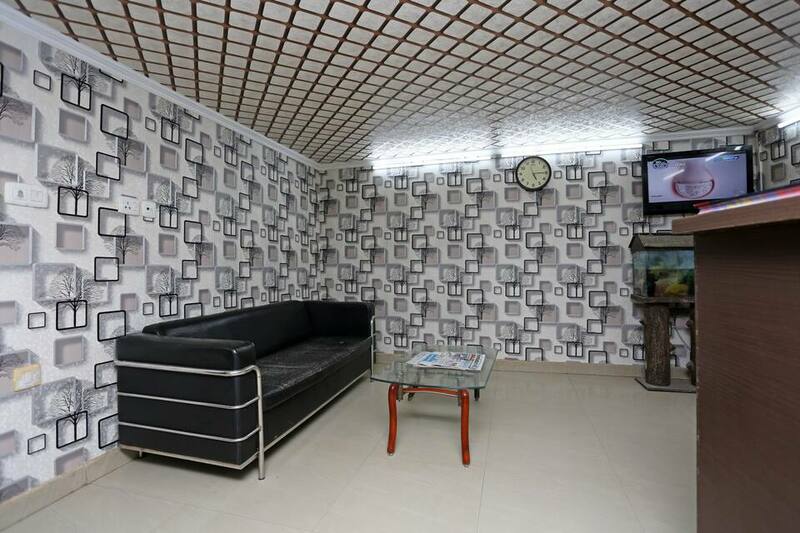 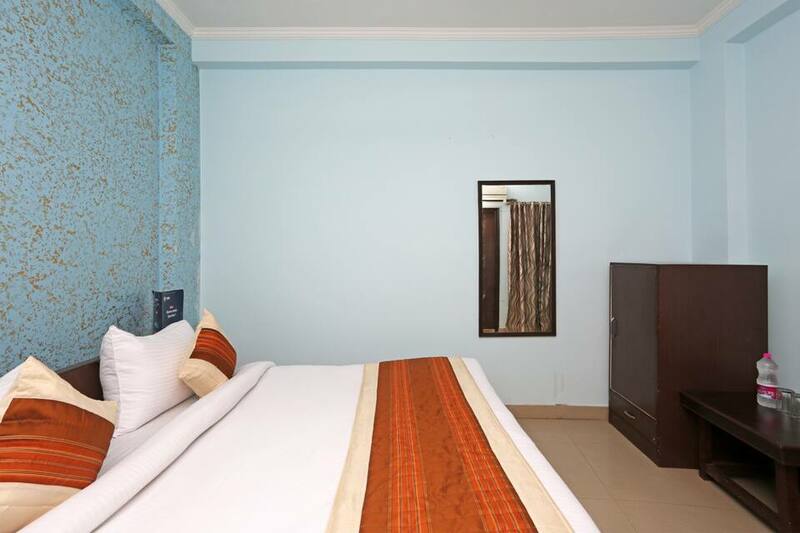 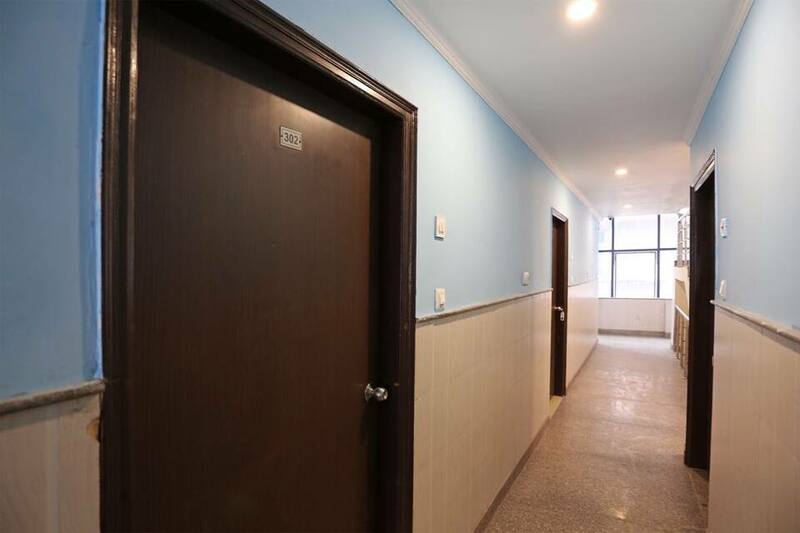 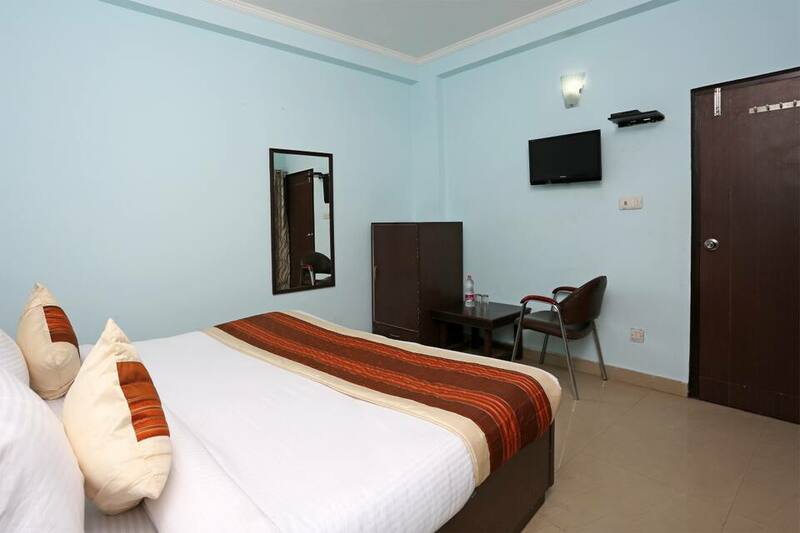 It is located 1 km away from Mahipalpur Extension Bus Stop.A total of 35 air-conditioned rooms are available. 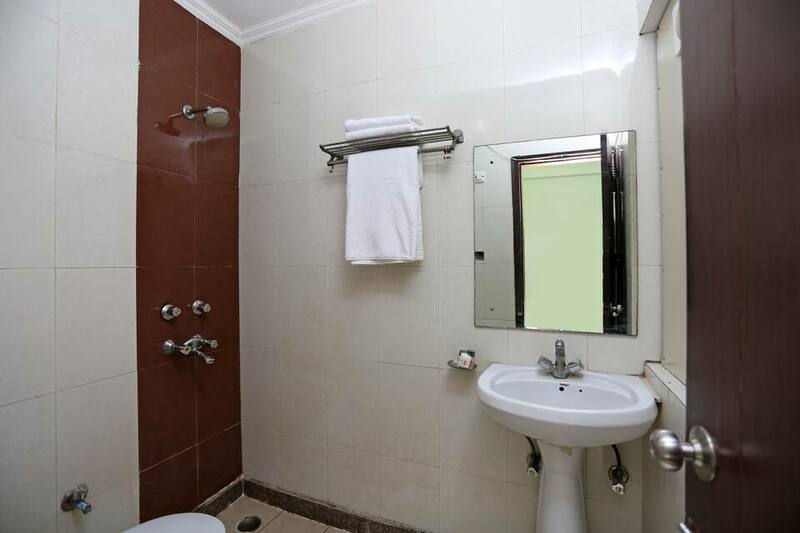 In-room amenities include television and an attached bathroom with hot and cold running water.